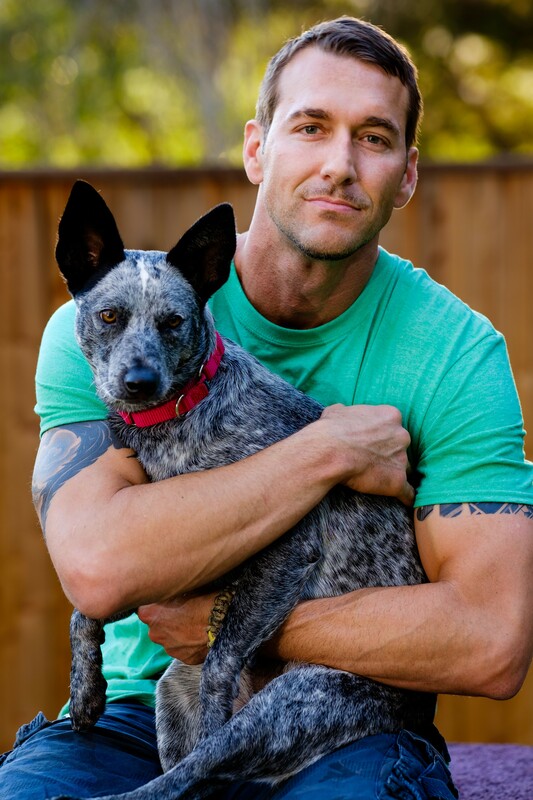 Stamford, CT (February 19, 2018) —The American Pet Products Association (APPA) and Pet Industry Distributors Association (PIDA) are pleased to announce the host of CBS’s hit show, “Lucky Dog,” Brandon McMillan as the 2018 recipient of Global Pet Expo’s annual Excellence in Journalism and Outstanding Contributions to the Pet Industry Award. McMillan will personally accept the award Thursday, March 22, 2018 in Orlando, FL, during The Purina® Media Reception at Global Pet Expo. This media-exclusive event is held in conjunction with Global Pet Expo, the largest annual pet products trade show in the world, taking place March 21 – 23, 2018 at the Orange County Convention Center. Global Pet Expo attendees include independent pet product retailers, distributors and mass-market buyers, media and other qualified individuals from the pet industry and is not open to the general public. McMillan is a professional animal trainer and behaviorist who has spent his entire life learning about and working with all types of animals- from household pets to the wildest of untamed beasts. While McMillan has a diverse background with wild animals, his passion lies with dogs. This passion inspired his Emmy-Award winning television show “Lucky Dog,” which is in its fifth season on CBS Network. On his show, McMillan rescues dogs before they’re euthanized and turns them into well-trained pets and service animals. McMillan is also an acclaimed author. In his book, Lucky Dog Lessons: Train Your Dog in 7 Days, McMillan begins with the basics and provides solutions to common canine behavior problems, including house training issues, door dashing, chewing, barking and common mealtime misbehaviors. McMillan is also frequently hired by Hollywood’s top A-list celebrities to transform their out of control pooches into well-mannered dogs.